In the 1996 NBA Draft, Jerome Williams was selected as the 26th overall pick by the Detroit Pistons. During his 9 years in the NBA Williams played for four teams - New York Knicks, Chicago Bulls, Toronto Raptors and the Detroit Pistons. His 9.9 rebound average in 1999 while coming off the bench still remains one of the top in NBA history. Williams was well known in the league for his defense and on-the-court toughness. A natural leader, he was nicknamed the "Junk Yard Dog", was a fan favorite in every city he played for and served as the vice president for the National Basketball Players Association. 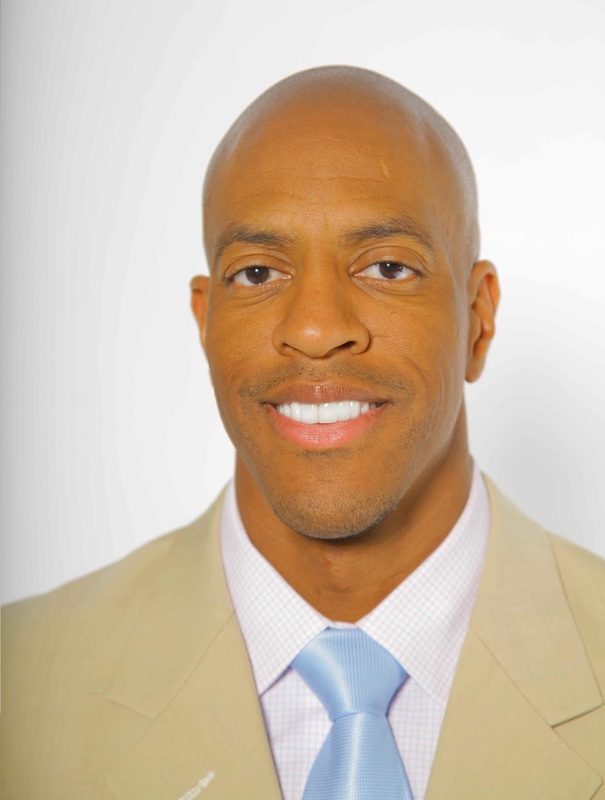 Jerome Williams, a former Georgetown University standout and 9-year NBA veteran joined Sky Network in London as the lead studio analyst for 2011 NBA Finals. In 2005 MSG Sports he was hired as lead studio analyst for the MSG cable Television Network's coverage of NBA basketball, including the NBA Championship. In college at Georgetown, Williams was a Md. state MVP (1993). In the summer of 1995, he interned Arthur Anderson accounting firm in Washington, DC. Williams was appointed by President George Bush in 2004 to serve as a global youth representative and attended United Nations Youth Summit in New York, New York.